Project: K.I.T.T. 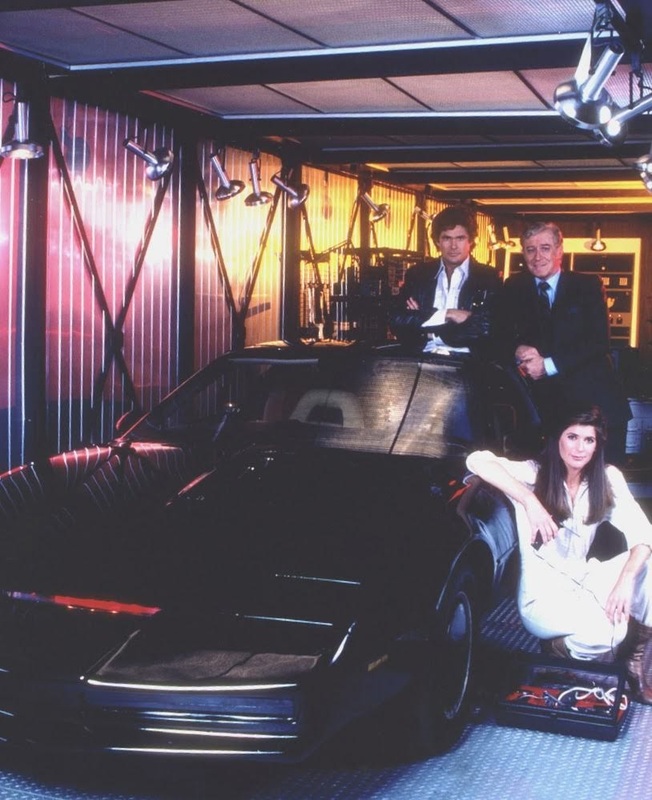 : KITT Turns 33 Today! Happy Birthday Buddy!